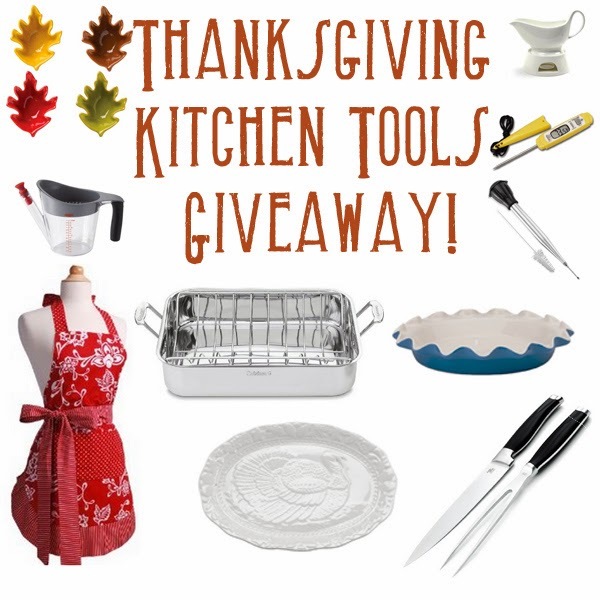 The eccentric Cook: Thanksgiving Giveaway! Guess what!! I am having the very first giveaway of this blog! :)) I am super duper excited because I joined up with a couple of pretty cool bloggers to present you an awesome giveaway for Thanksgiving!! One lucky winner will get a bunch of amazing kitchen tools. all you need is the trimmings great giveaway thank you for doing it. It produces revenue from the carrier and also transportation fees, along with stamps. https liteblue usps gov with the listing of locations or subjects they need to know around. these were some really good one. thanks for sharing this with you.